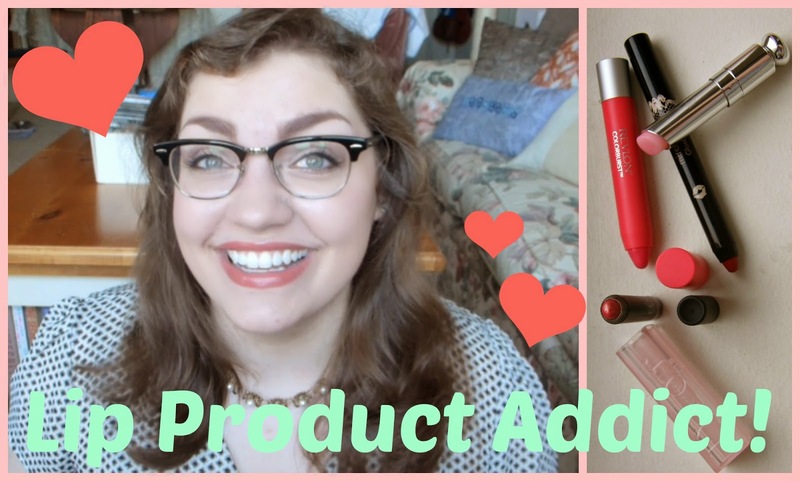 Thrift Thick: Lip Product Addict TAG! For those of you who haven't seen it yet: here's my newest video over on my YouTube channel! Since you all have been waiting very patiently for me to put together my lipstick collection video, I figured this would be a nice little tag to do to tide you over for now. I'm hoping to have the aforementioned video up sometime in the next couple of weeks though so hang tight! !